Vehicle Wraps Avery Matte Black Supreme Wrap Film base car wrap, color change wrap with Spot UV gloss black overlays. 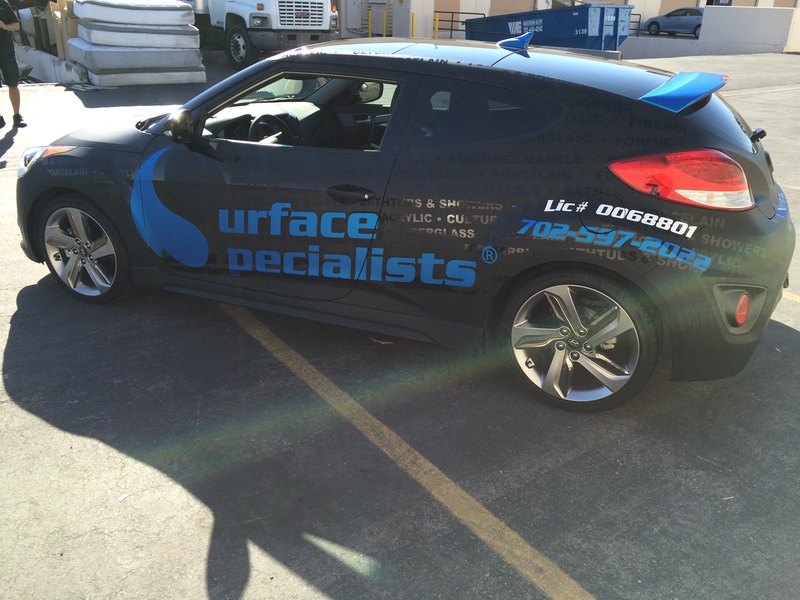 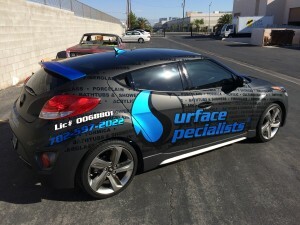 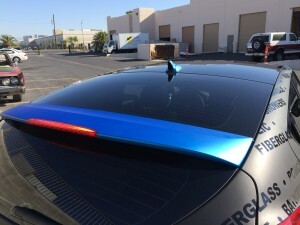 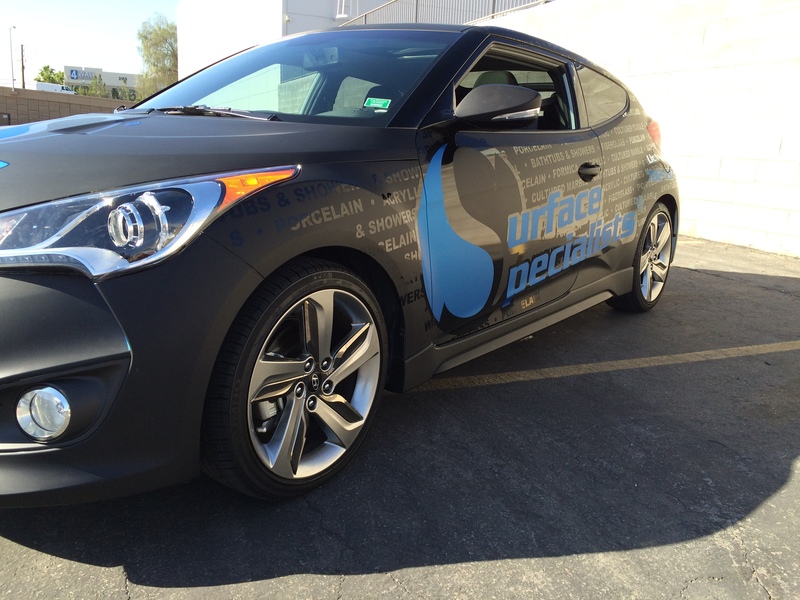 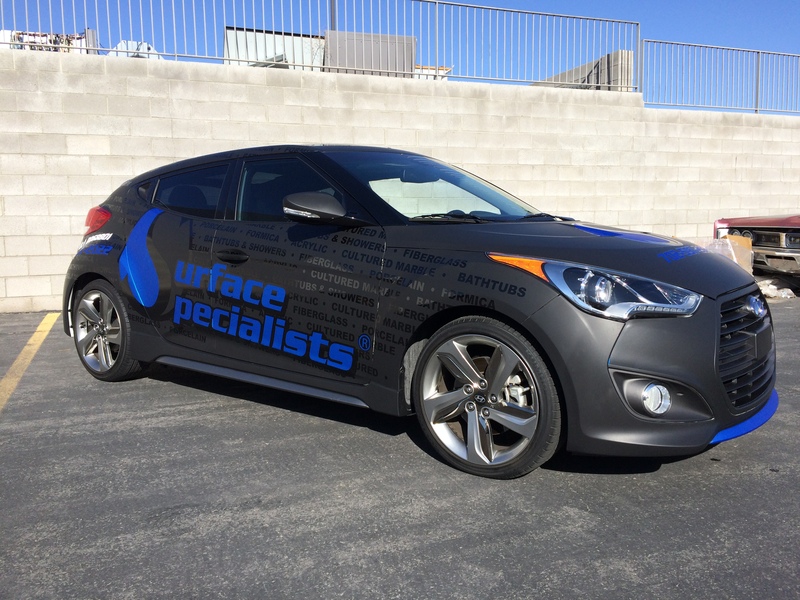 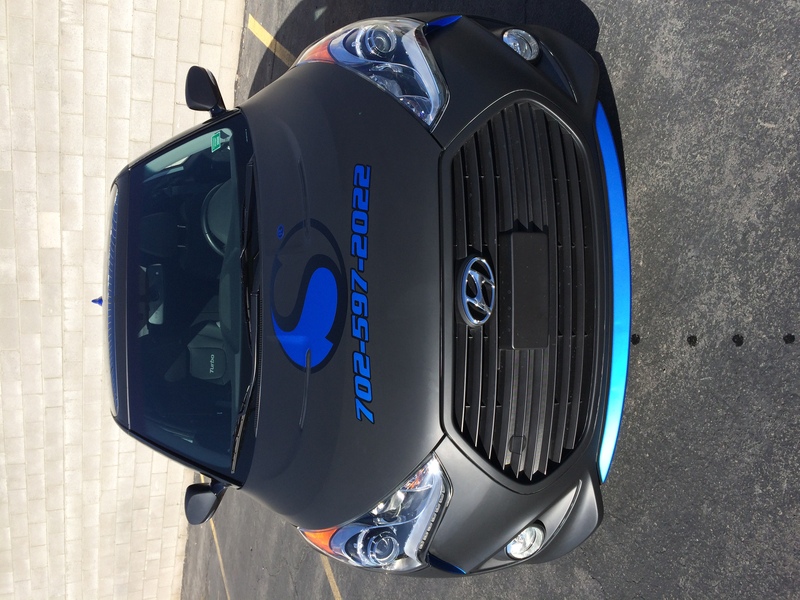 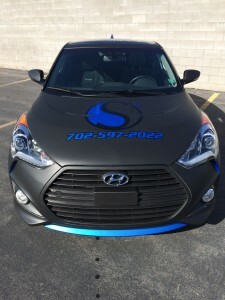 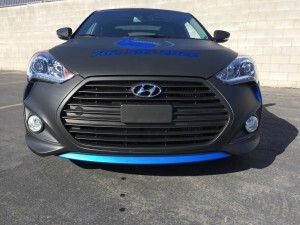 This Car Wrap was designed and installed by GeckoWraps in Las Vegas, Avery Supreme Wrap Film Matte Black, Gloss Black Spot UV text effects with computer cut Arlon Blue Aluminum Logos and Las Vegas’s #1 Vehicle Wrap company. Advertise with style and lift your business to new heights with gecko wraps! 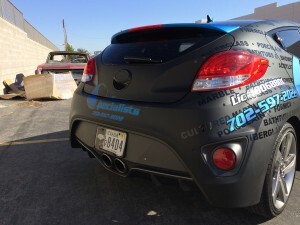 Why settle for the same old advertising when vehicle wraps are the best form of advertising you can buy. Gecko wraps! Maximize your advertising space. 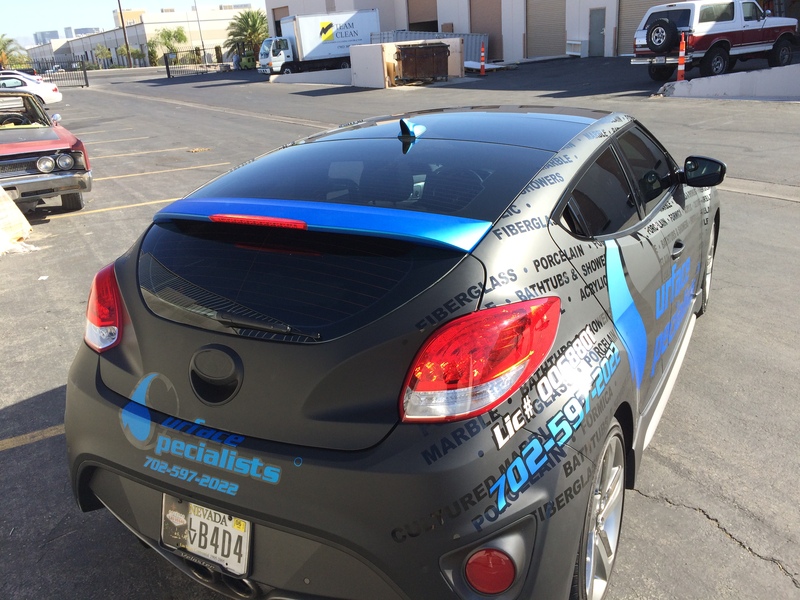 Just think about the time your vehicle spends on the road. 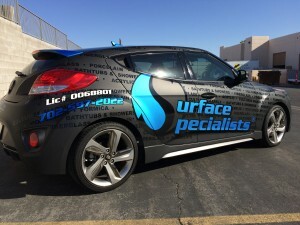 When you’re on a job, picking up material, or just grabbing lunch, your custom vehicle wrap is out there letting prospective customers know about your business. 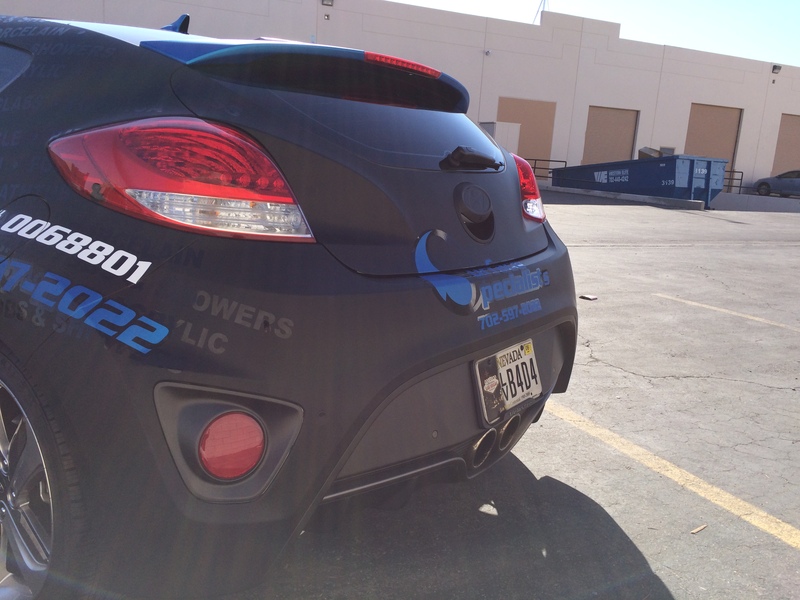 Geckowraps!! 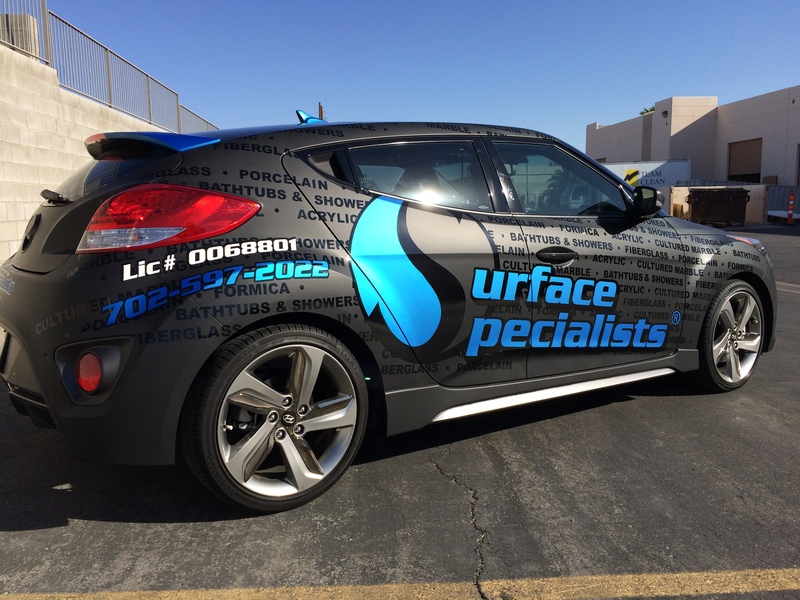 Our award-winning in-house team will design the type of stand out graphics that gets your business noticed! 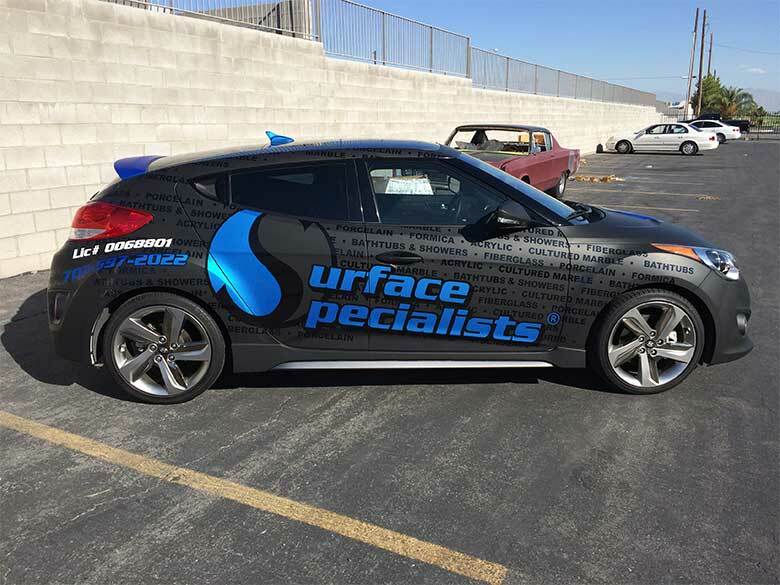 Wrap your building, wall, car, boat, helicopter… we’ll wrap anything! 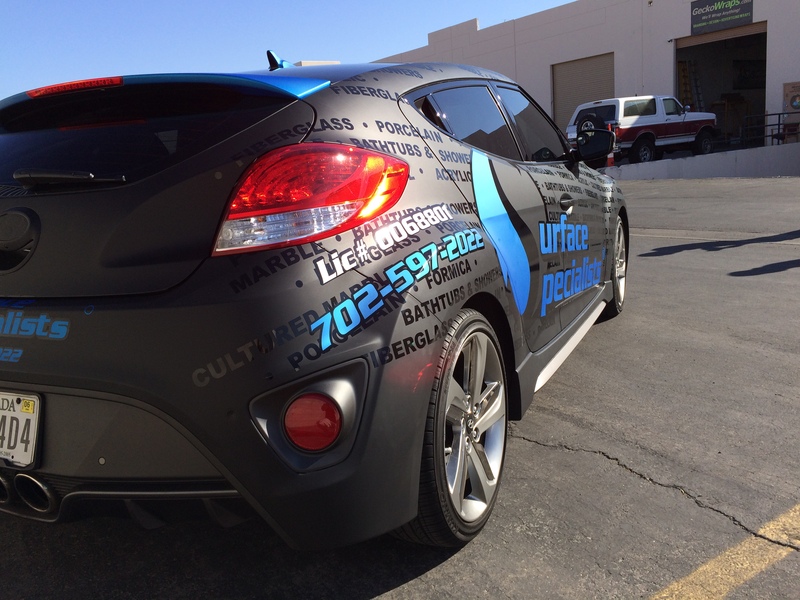 Let gecko wraps be your source for signs, wraps, banners & graphics. Want a Car Wrap like this. 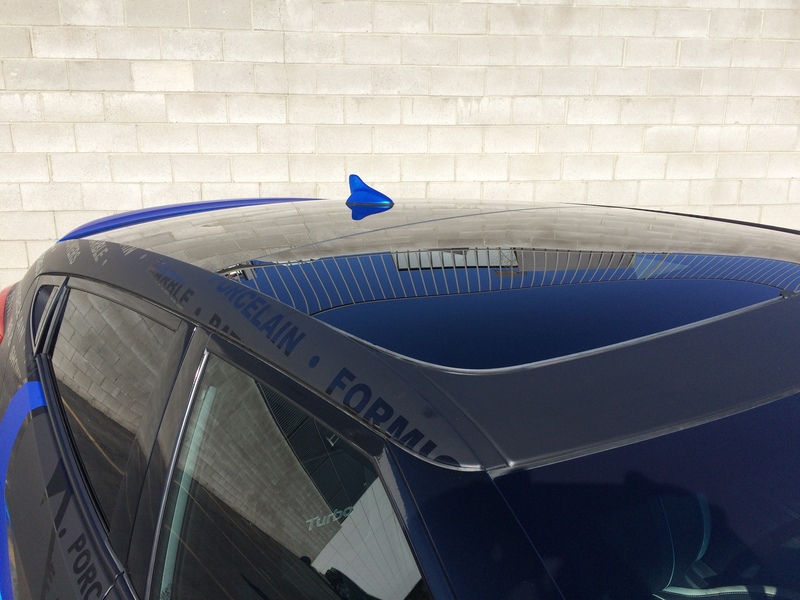 Call 702-579-WRAP (9727) for a free quote!